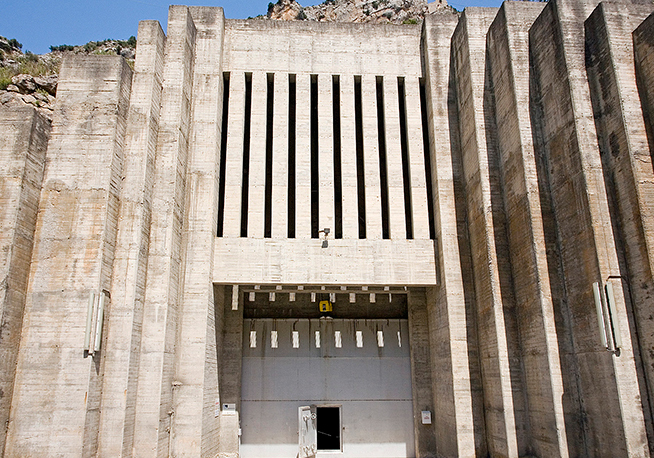 Hydroelectric dam with a capacity of 67 MW, capable of supplying clean energy to some 45,000 homes. 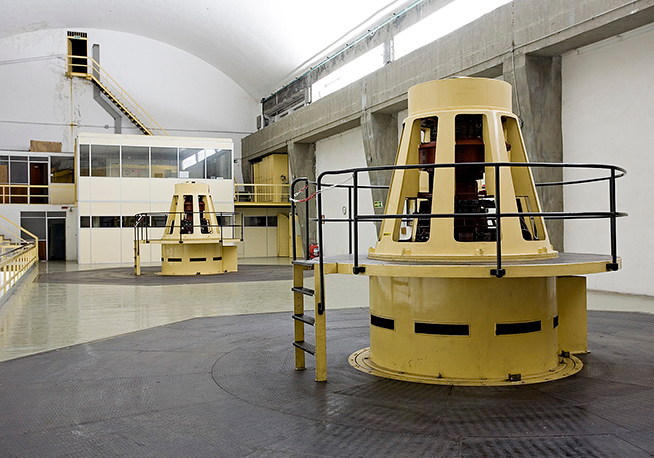 The Mediano plant is a hydroelectric plant with a capacity of 67 MW, comprising 2 hydro power units of 33.5 MW each. 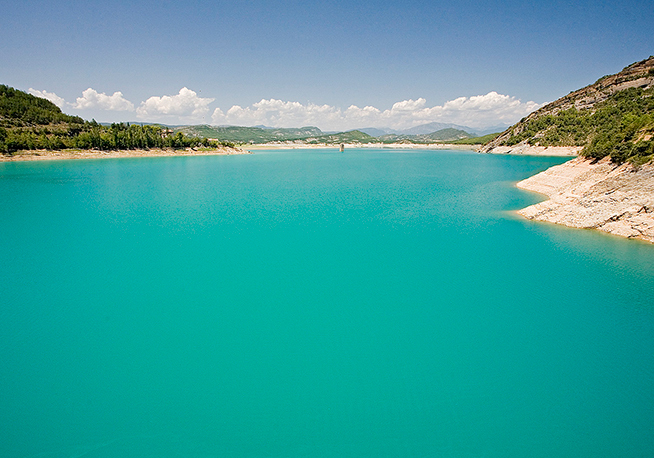 It is a hydroelectric dam with a capacity of 67 MW, capable of supplying clean energy to some 45,000 homes. 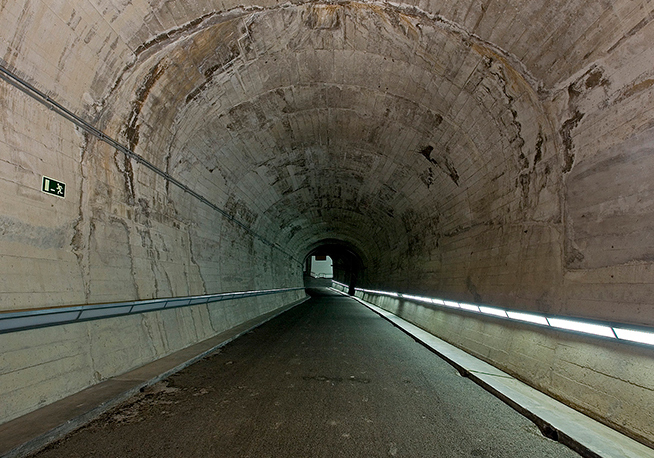 Located in the municipality of Palo, on the River Cinca, it has been operational since 1969. 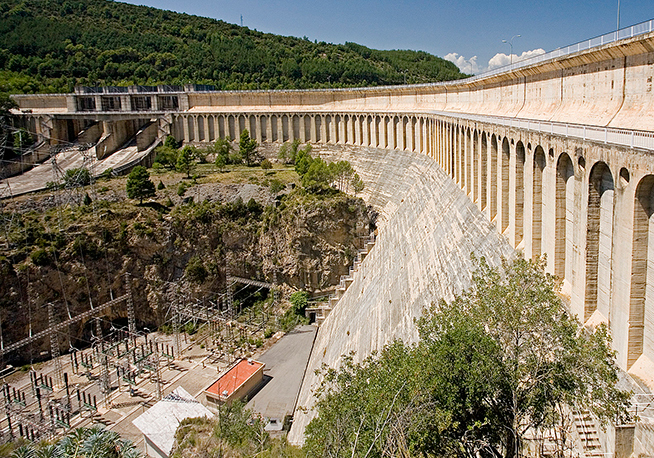 Fed by the Mediano reservoir, with a capacity 436 million m3 and belonging to the Ebro Water Confederation, through two pressure conduits that deliver a flow of 60 m3/s to each of the two units. 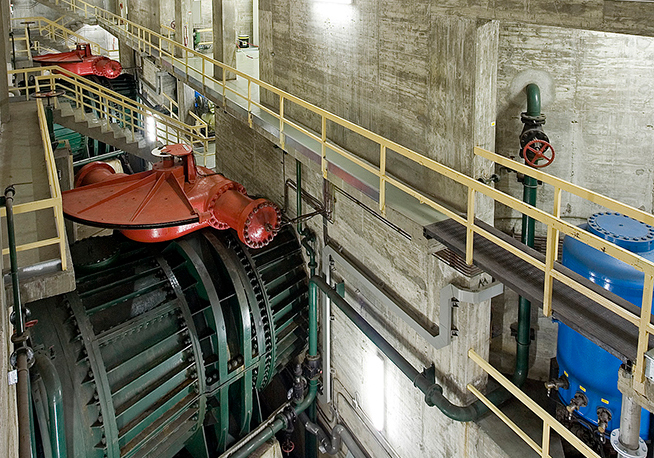 This is the largest hydroelectric plant by ACCIONA in terms of annual production of ACCIONA, at 151 GWh/year. It is an underground plant, housed in a cavern carved into the rock.